The city has agreed to pay $49,000 to settle a resident’s car accident lawsuit. 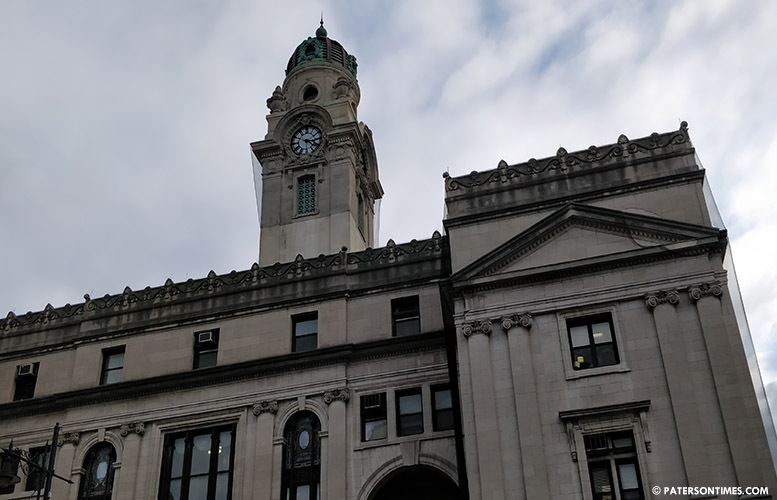 Reinerio Laza sustained injuries when a public works vehicle operated by Elliot Carrasquillo, a public works laborer in the recycling division, struck his stationary car on Cianci and Ellison Streets in 2015. Laza claims he sustained permanent injuries to his left shoulder. He sought $110,000 in the case, but had to settle for $49,000. The lawsuit was filed on May 8, 2017. The accident happened on Jun. 1, 2015, according to a police report of the incident. Council members approved the settlement last Tuesday. The council also agreed to settle a lawsuit filed by Richard Monasterio. He allegedly slipped and fell in Pennington Park, sustaining injuries to his ankle. Monasterio was playing basketball at Pennington Park on Aug. 17, 2015. He tore his Achilles tendon, according to municipal officials. He alleged the city failed to properly care for the municipal park — there were leaves in the park that had fallen the previous autumn. Monasterio wanted more than $100,000 in the case. He settled for $10,000. I Hurt my back. tying my shoes on the steps of City Hall. wheres my settlement? since your just giving out money. for every kind of lawsuit.